The I Am Faithful coloring flip book offers a creative way to help you on the tough days, regular days, sad days, or any day in between. 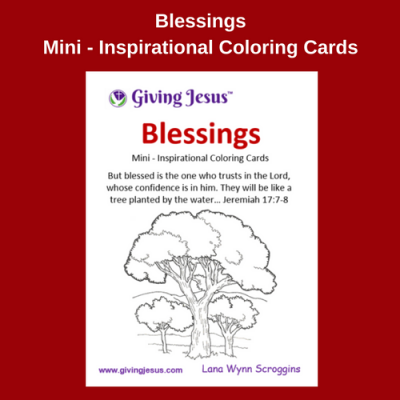 The pages of the book offer hope, scriptures and areas for you to color. The coloring flip book is different sections filled with uplifting words of inspiration, scripture verses, and designs to color. Each flip book is designed to bring inspiration and encouragement to children and adults who want to take a break from the hustle and bustle of life and just relax in your own creativity.